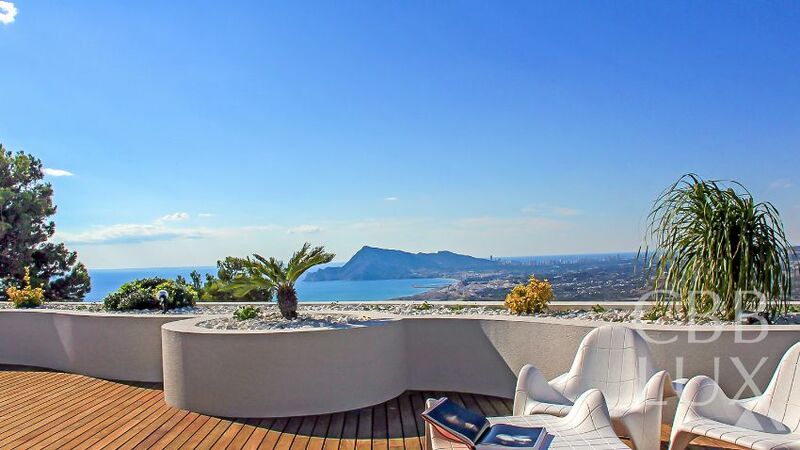 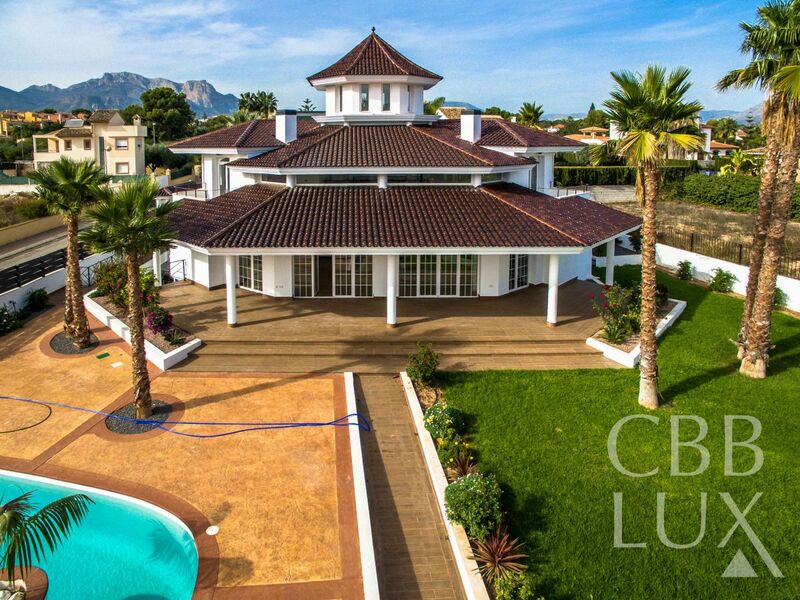 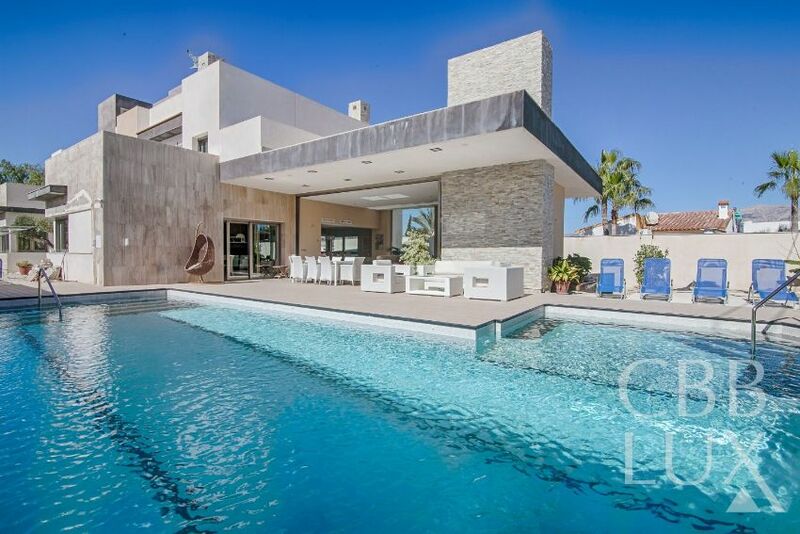 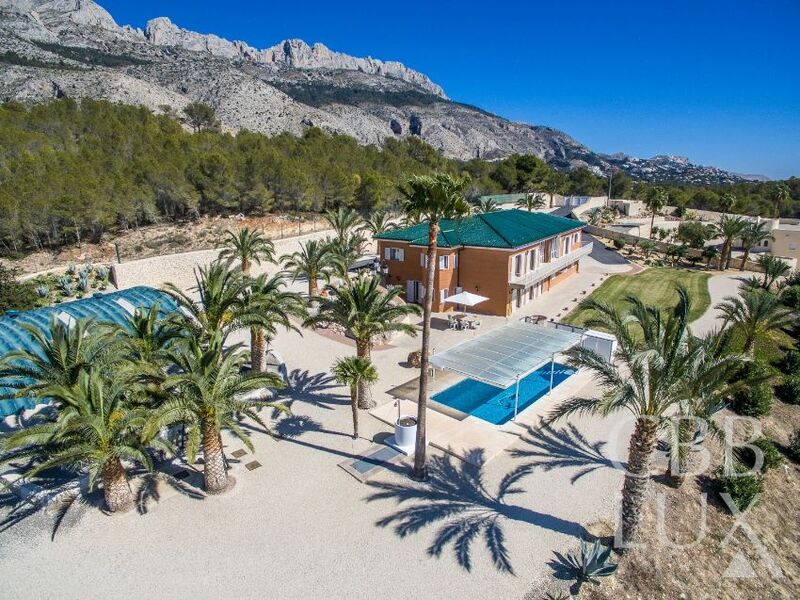 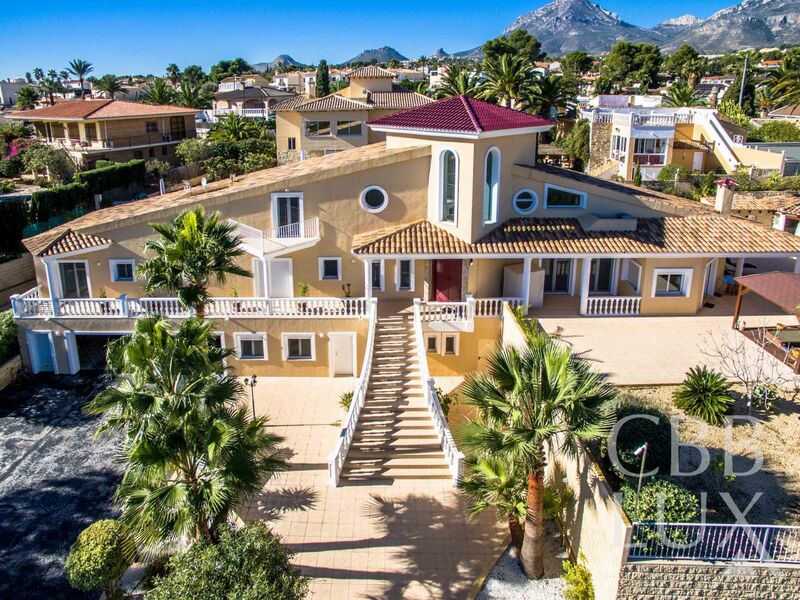 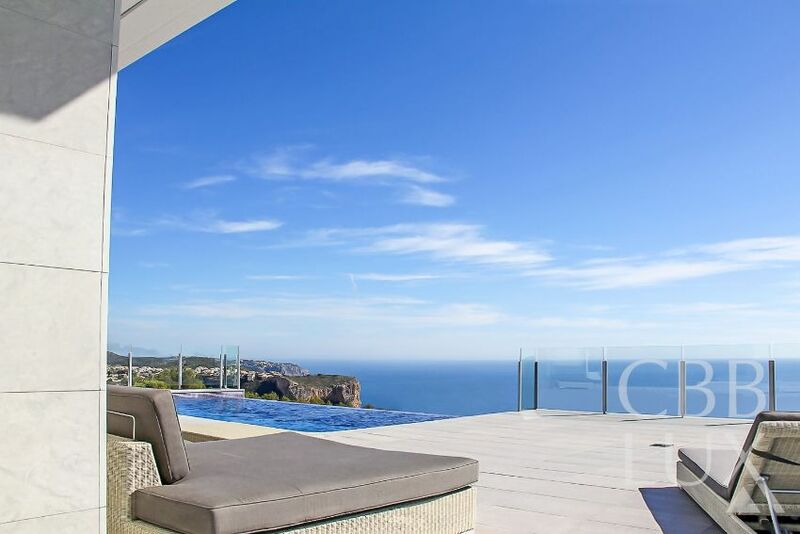 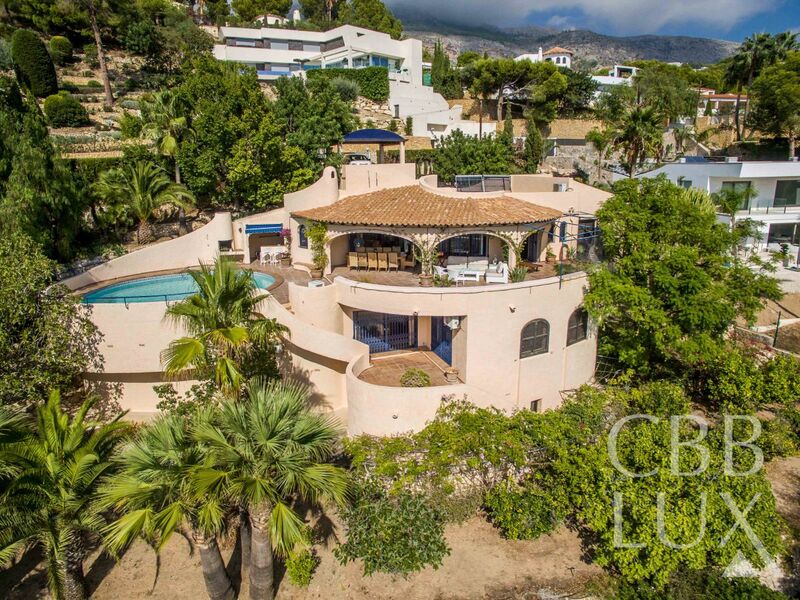 Southwest facing villa located in a quiet part of a luxurious residential area in Altea where you can enjoy breathtaking sea and mountain views. 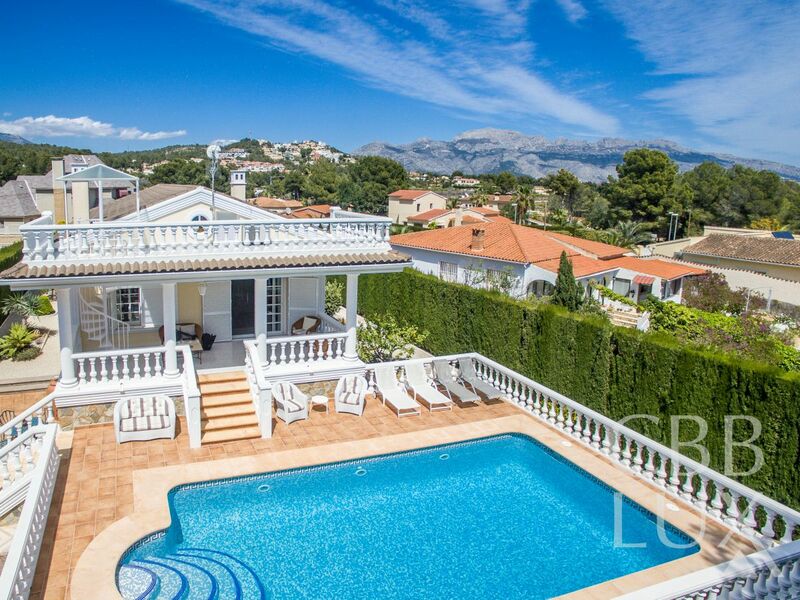 On the main floor we find an ample living room of almost 100 m2 with an American kitchen, a guest toilette and a bedroom with bathroom en suite and walking dressing room. 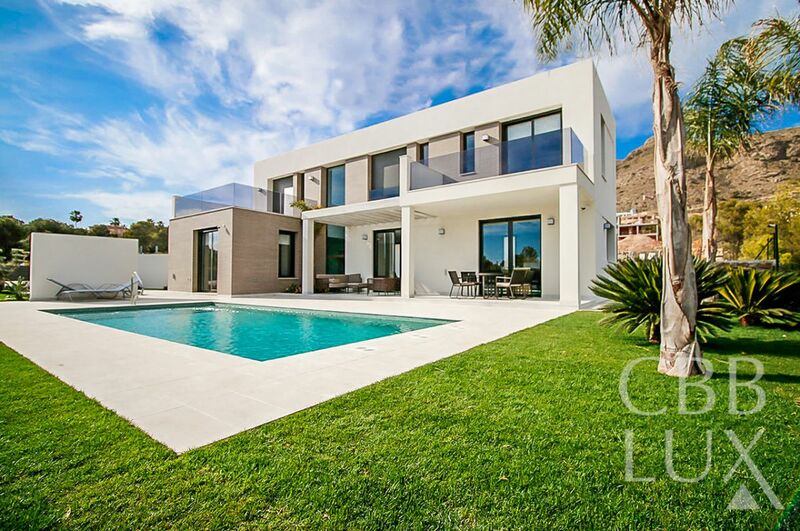 Detached villas in a modern and contemporary design, built to the highest standards, in the urbanization Sierra Cortina. 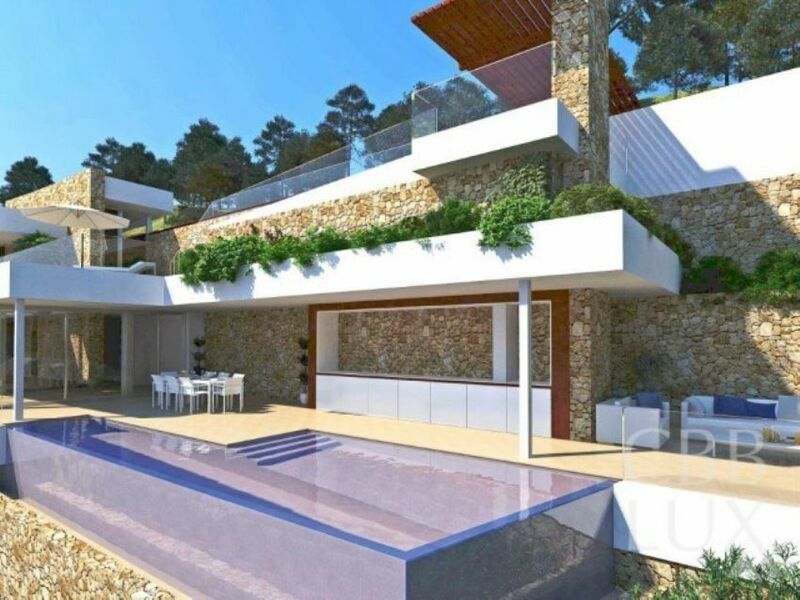 The project will be completed in February 2017. 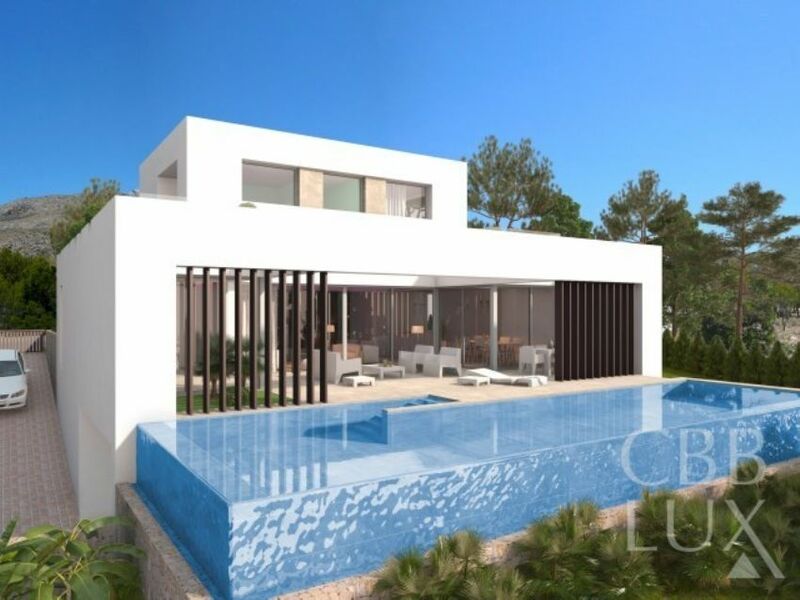 There are 4 different models of houses to choose from, built on different plots, all with sea views.